Our new address is just the latest update here at Cascades! We also recently introduced the CascadesONE, our exclusive, cutting-edge dental implant system. When it comes to Dental Implants, the Cascades Center for Dental Health definitely has you covered. Our team of dental professionals has the level of implant skill and experience of the best practices anywhere in the country. We earned our reputation for excellence through years of training, and from treating thousands of your friends and neighbors from throughout the greater DC region. Over the years, Dr. Ruparelia studied many different implant techniques and procedures. He evaluated dozens of implants systems and materials to find the best. He combined the best of the training and technology, and his wealth of experience from years of treatment – and the result was CascadesONE. 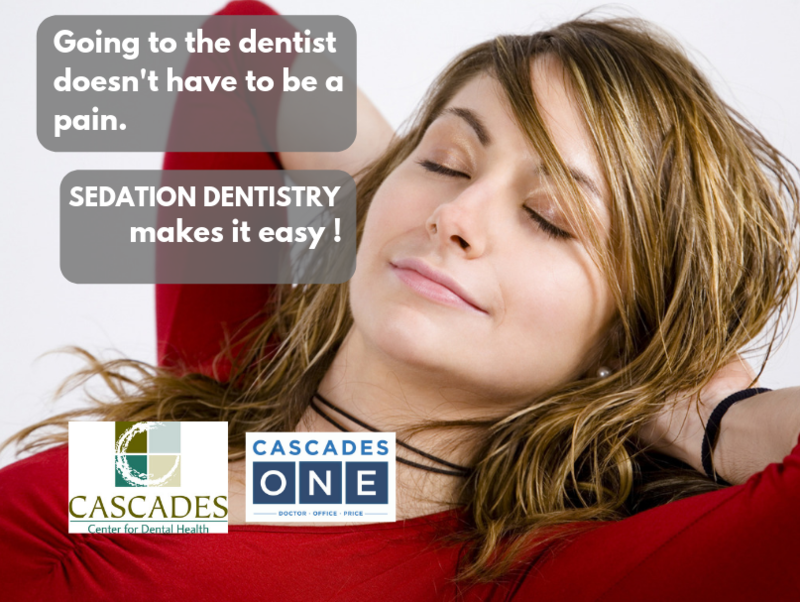 CascadesOne delivers the best and the latest in implant dentistry, while providing the most comfortable and convenient patient experience available anywhere. 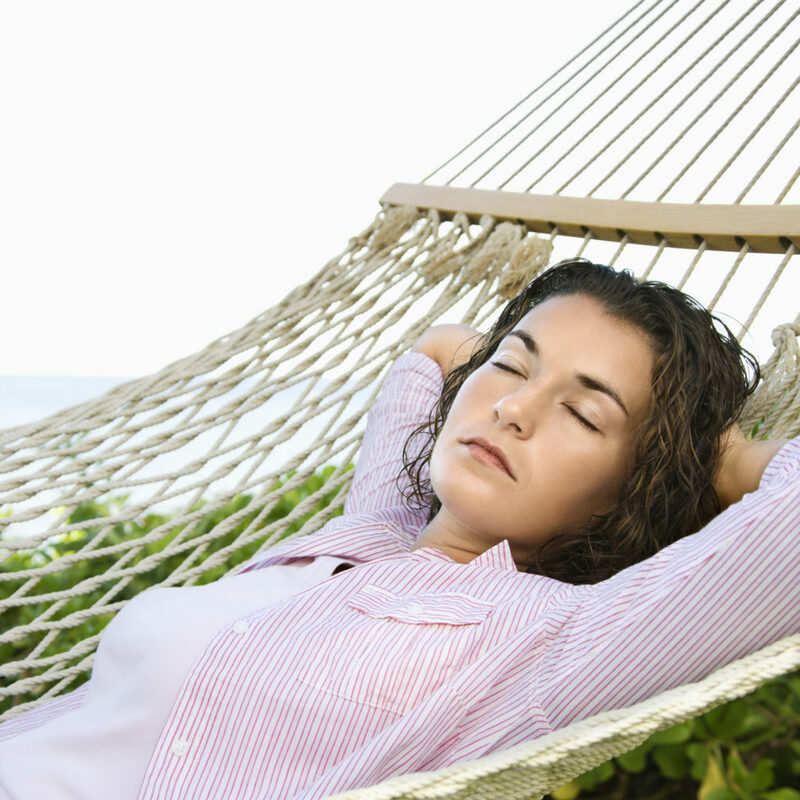 In as little as one day, your new teeth will look, feel and function just like your own healthy, natural teeth. Need more information? Just give us a call!